We welcome you to register for specific classes at our school. You may attend up to four classes, including our Dual Enrollment partnership with Richard Bland College. Home school students are not eligible to participate in Tidewater’s extracurricular activities or athletics sponsored by the school. Registration fee per year-long course is $125. Textbooks may be purchased through online retailers. Home school students are eligible for the following courses. 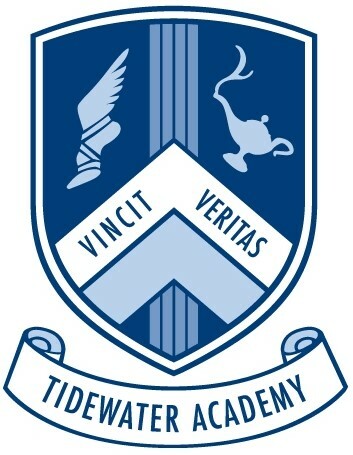 Dual Enrollment registration fee per course is $100, payable to Tidewater Academy. Additional fees and tuition are payable to Richard Bland College. Dual Enrollment classes meet five times per week. School transportation is not available. Home school students are required to abide by Tidewater’s Student/Family Handbook while attending classes during the day.